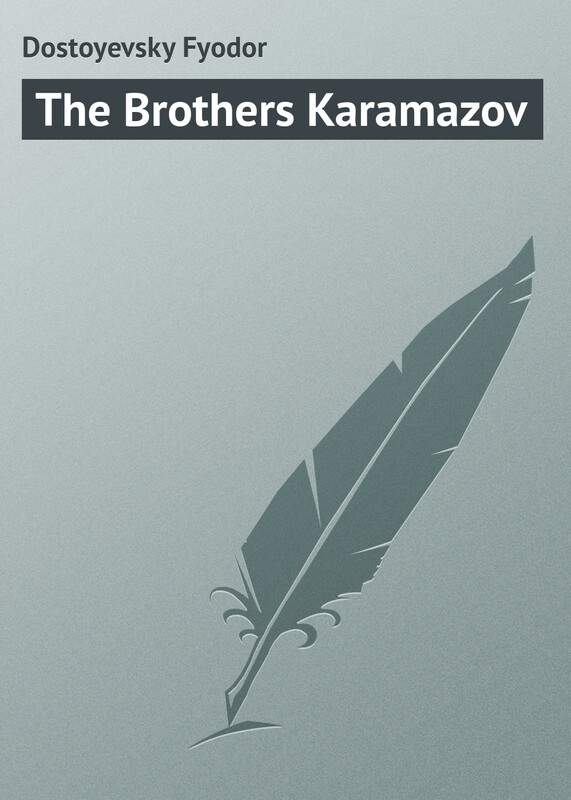 As Fyodor Karamazov awaits an amorous encounter, he is violentlydone to death. The three sons of the old debauchee are forced to confronttheir own guilt or complicity. Who will own to parricide? Thereckless and passionate Dmitri? The corrosive intellectual Ivan? Surelynot the chaste novice monk Alyosha? 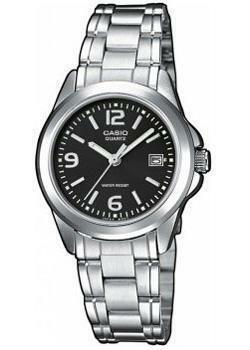 The search reveals the divisionswhich rack the brothers, yet paradoxically unite them. 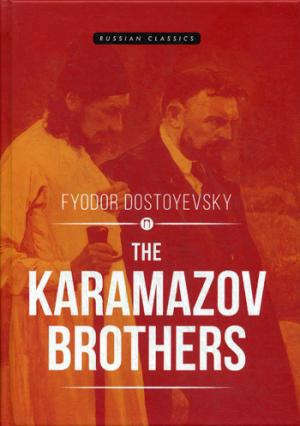 Around thewrithings of this one dysfunctional family Dostoevsky weaves a densenetwork of social, psychological and philosophical relationships.At the same time he shows from the opening ‘scandal’ scene in themonastery to a personal appearance by an eccentric Devil – that hisdramatic skills have lost nothing of their edge. 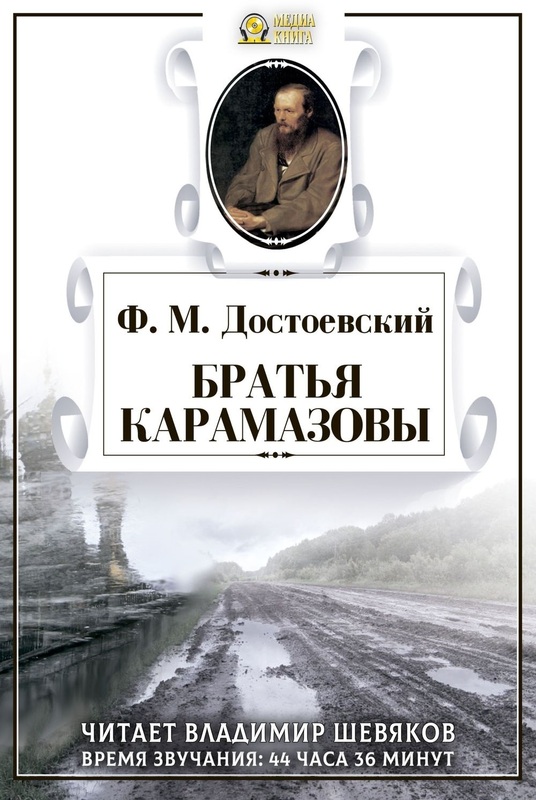 The Karamazov Brothers,completed a few months before Dostoevsky’s death in 1881, remainsfor many the high point of his genius as novelist and chroniclerof the modern malaise.